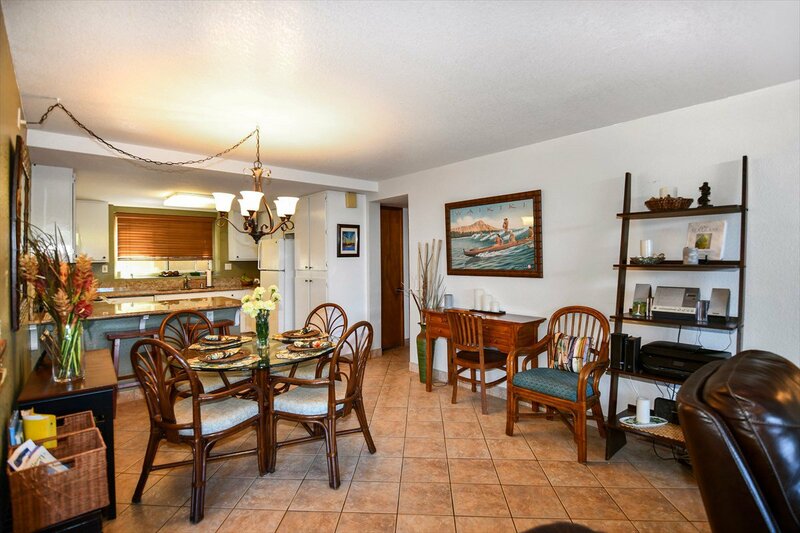 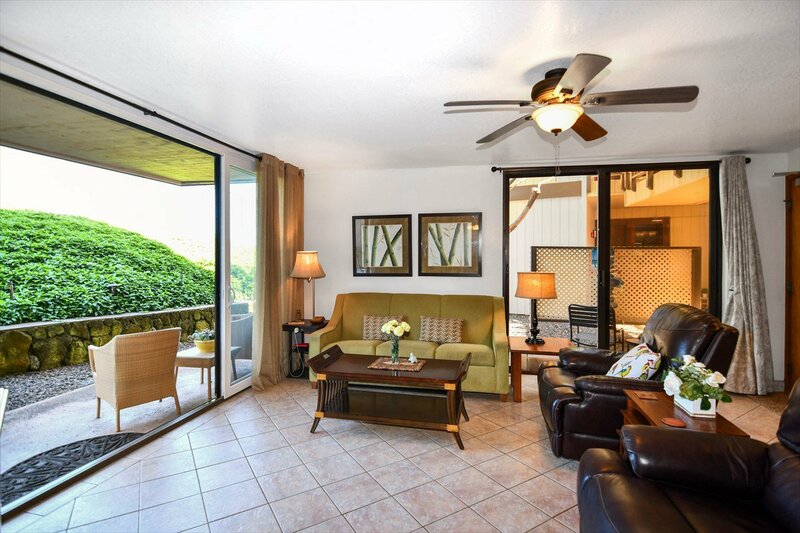 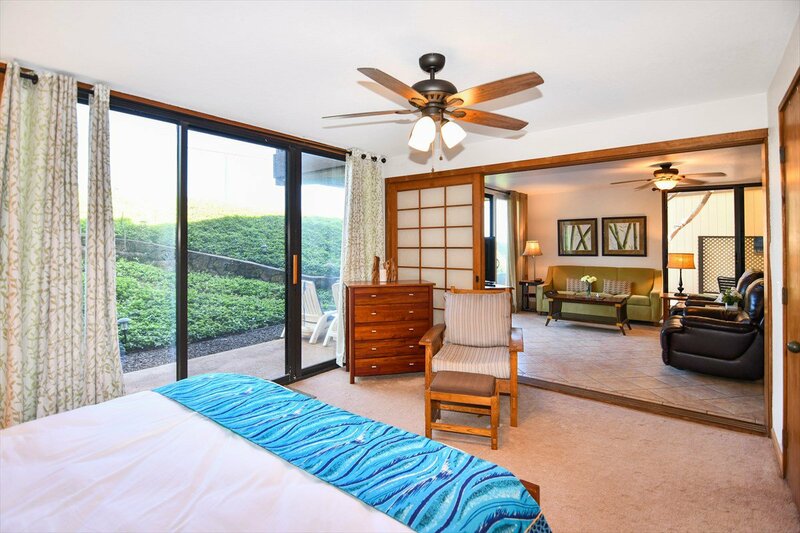 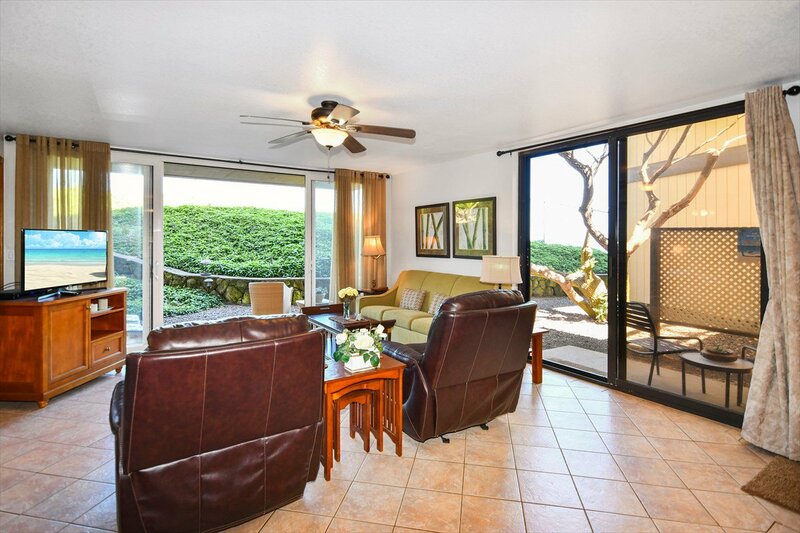 Located on Kauai's most southern point in Sunny Poipu this 2-bedroom, 2-bath, single level condo has over 1150 sq ft of living in a private garden setting. 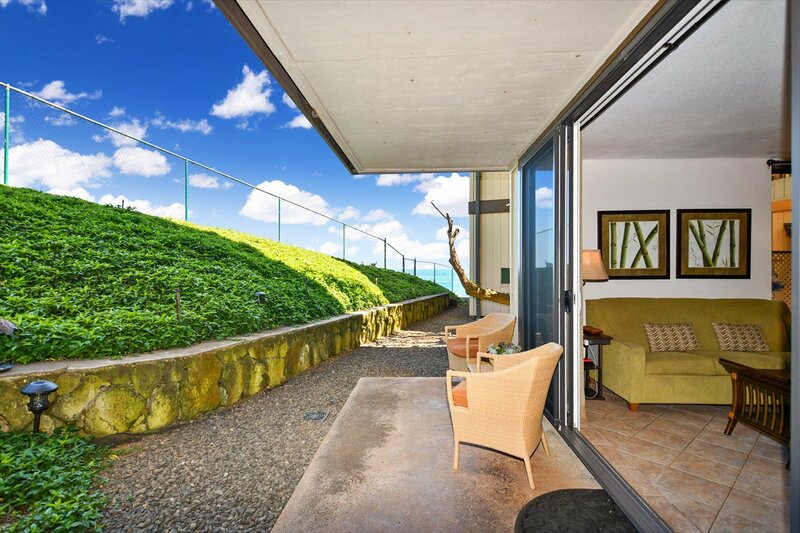 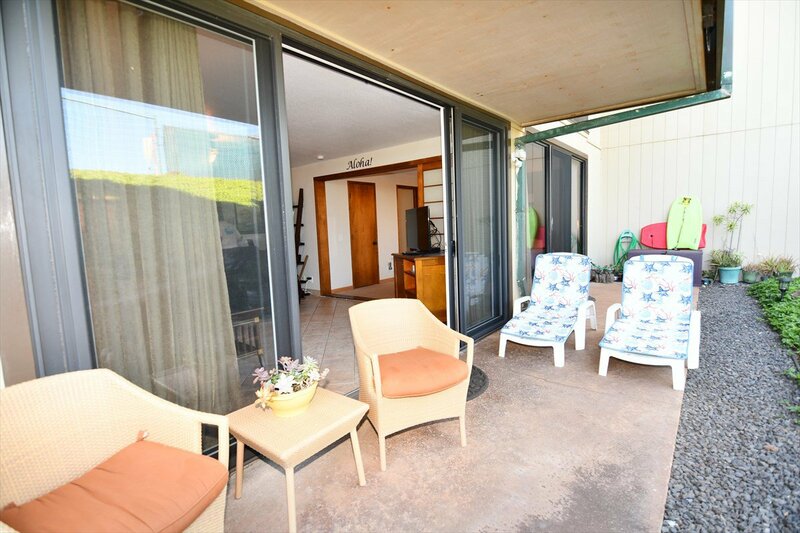 As you sit on the spacious patio you can see the blue ocean! 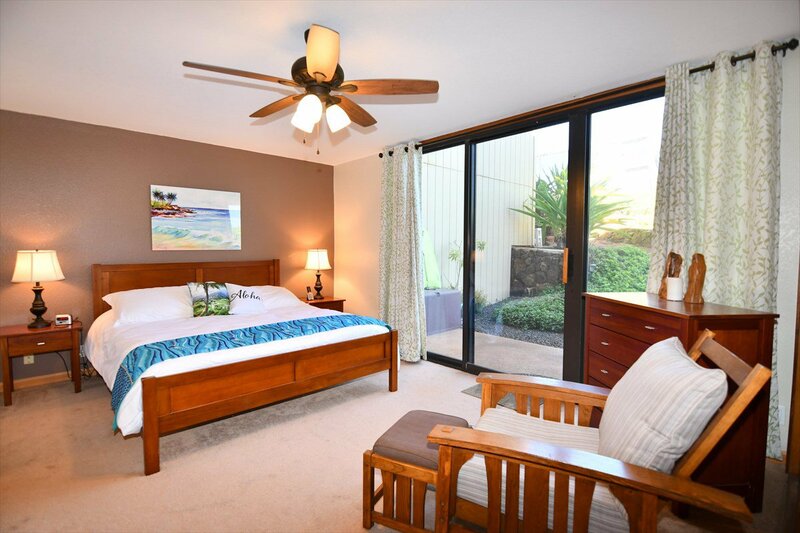 This corner end unit has three sliding doors which provide for on shore and mountain trade winds. 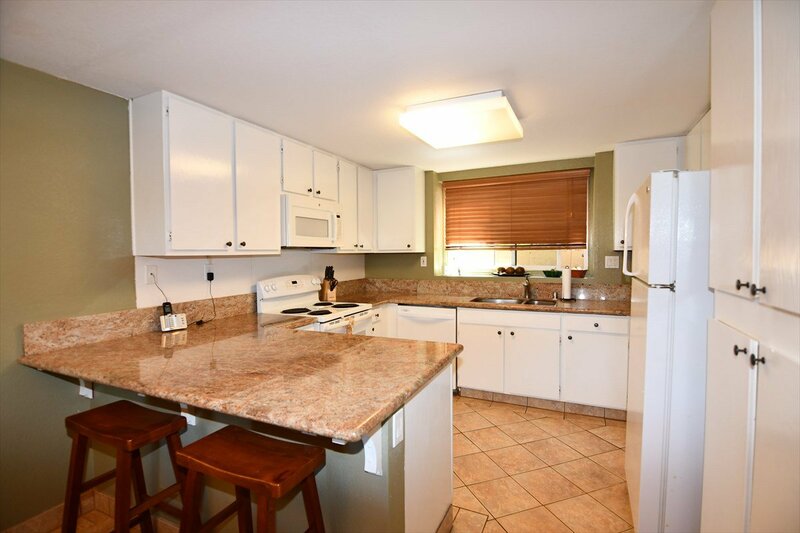 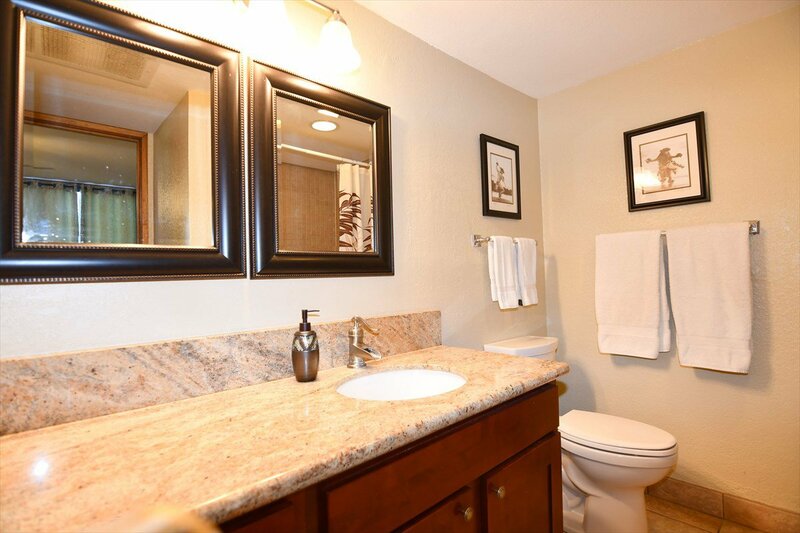 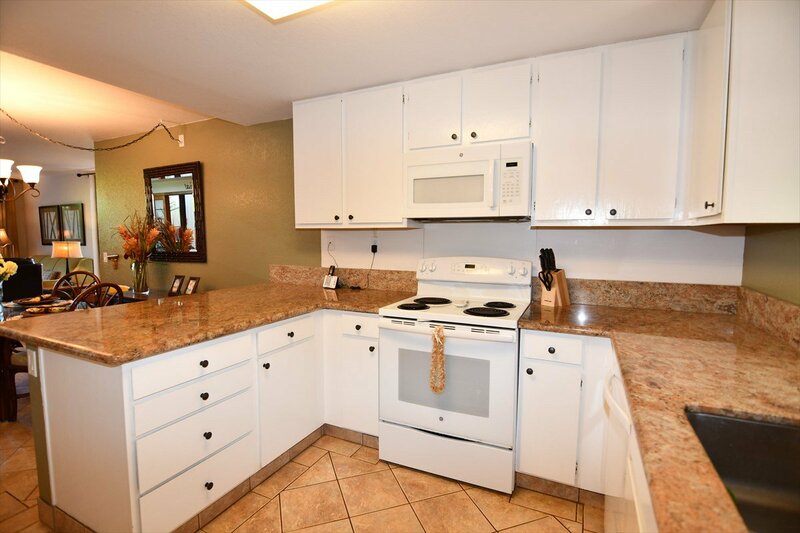 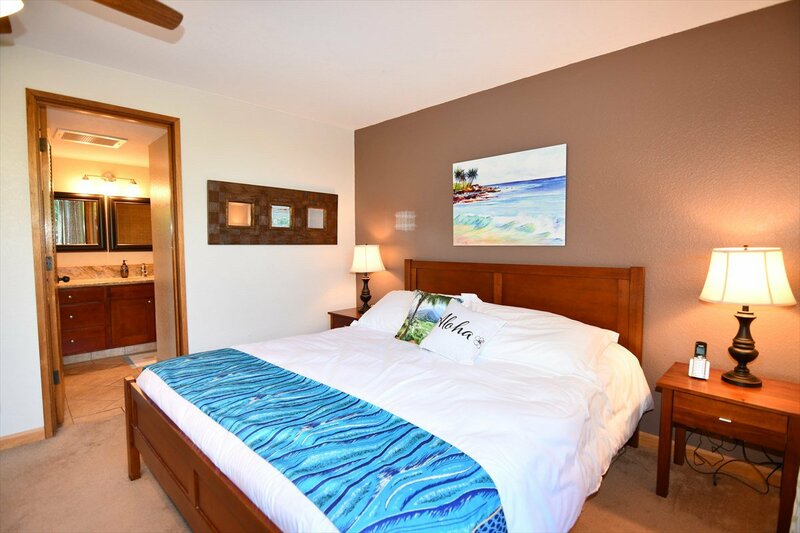 This well-maintained vacation rental is being sold fully furnished, and with too many amenities to list here. 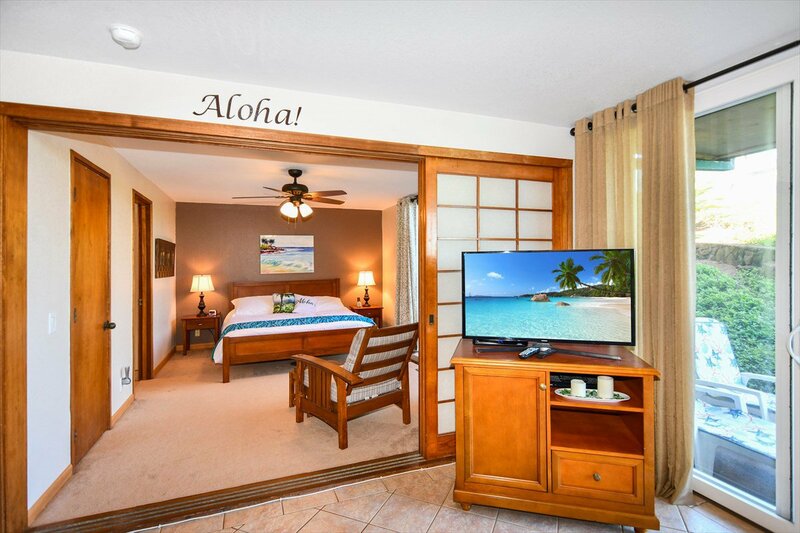 Guests love the fact that almost everything they need to have an unforgettable vacation is already at the condo waiting for them to enjoy. 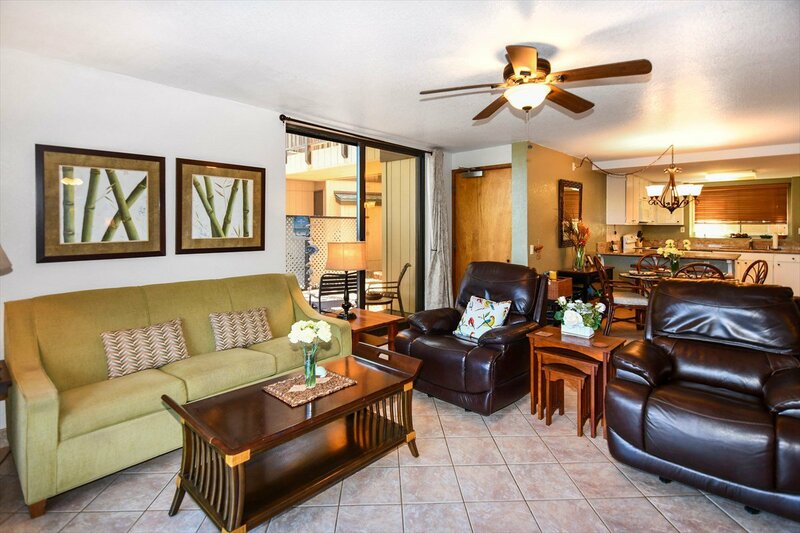 Owner occupied from January to July, it feels like home—because it is! 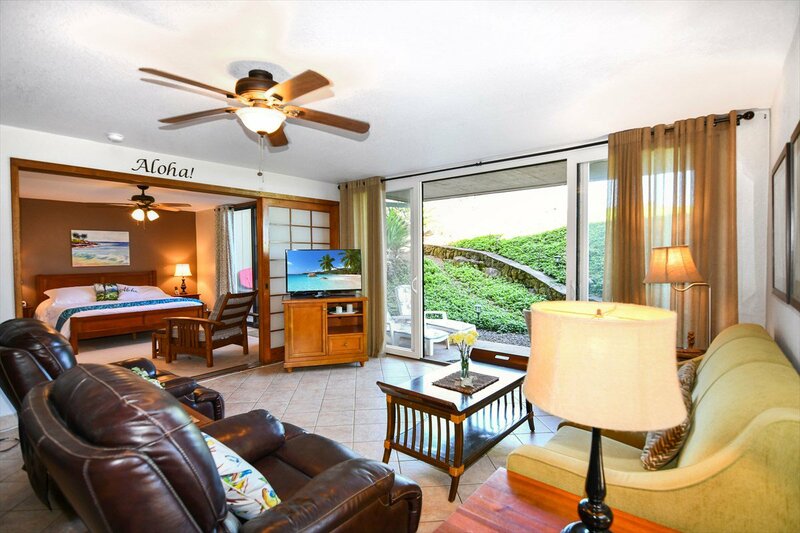 It’s just a short walk from the pool, but far enough away that you can’t hear “Marco!” or “Polo!” Owner-managed, it is rented from July to January, and was occupied for 85% of the available days in 2018, even with a 4-night minimum. 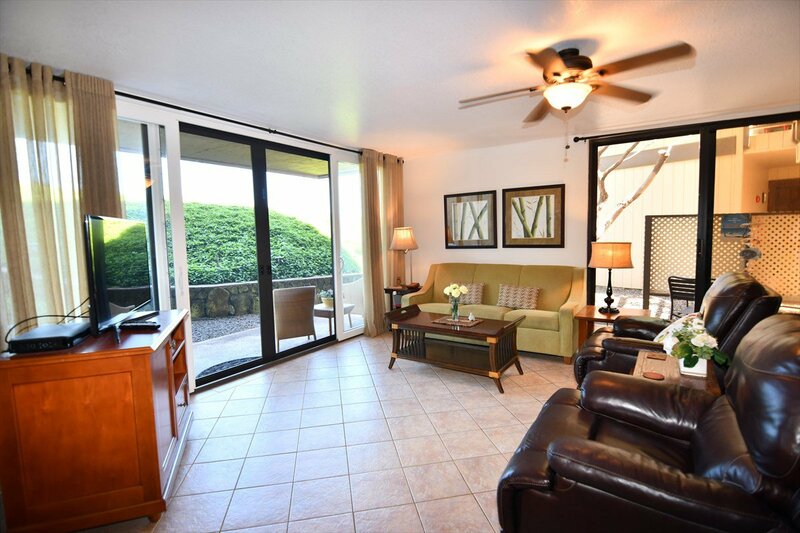 The condo has earned over 50 mostly five-star reviews. 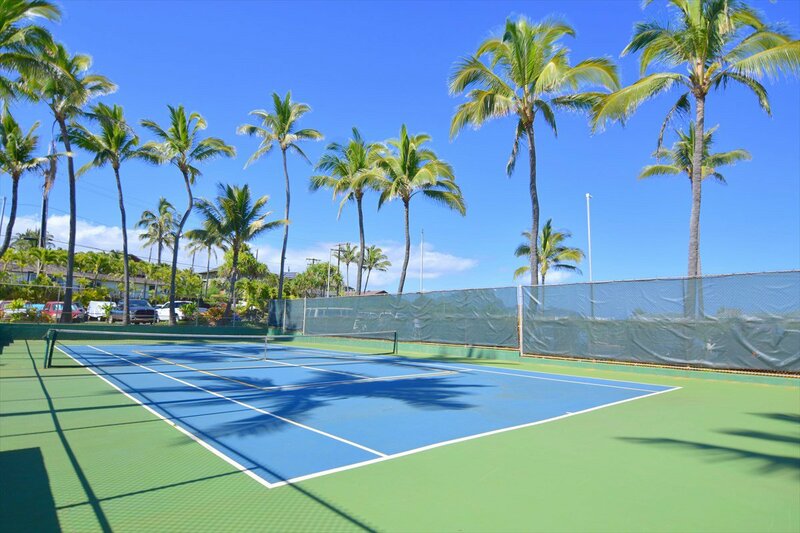 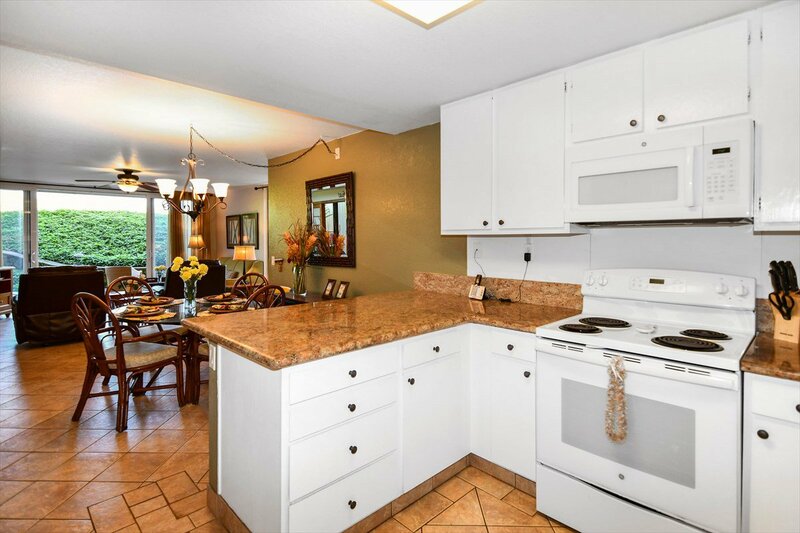 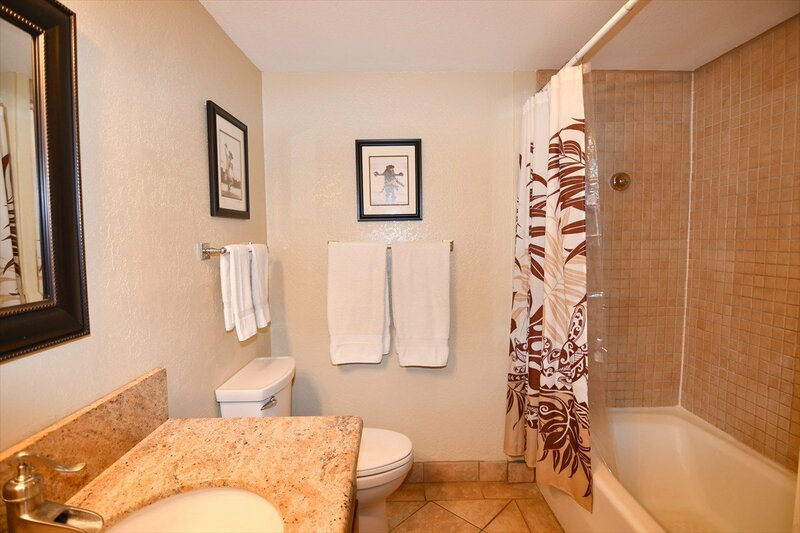 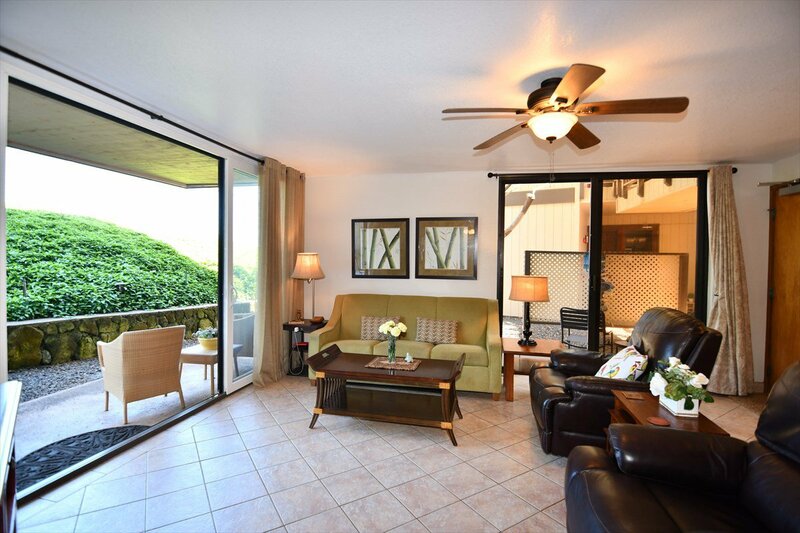 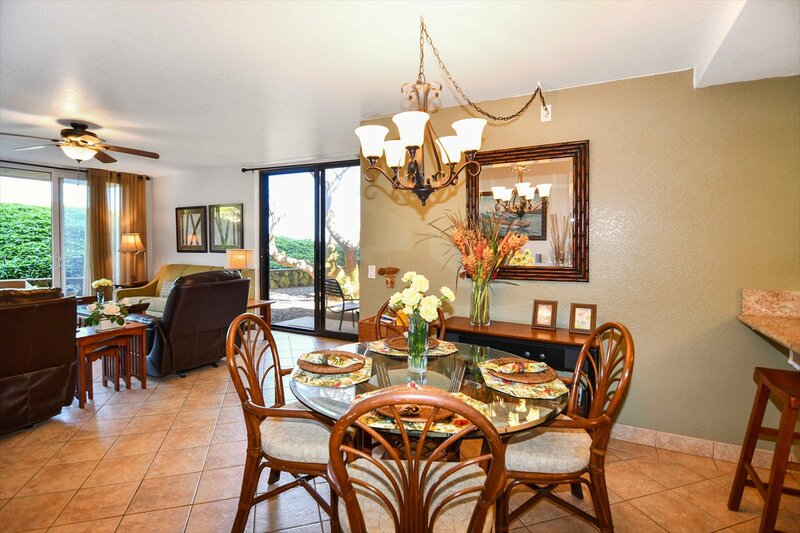 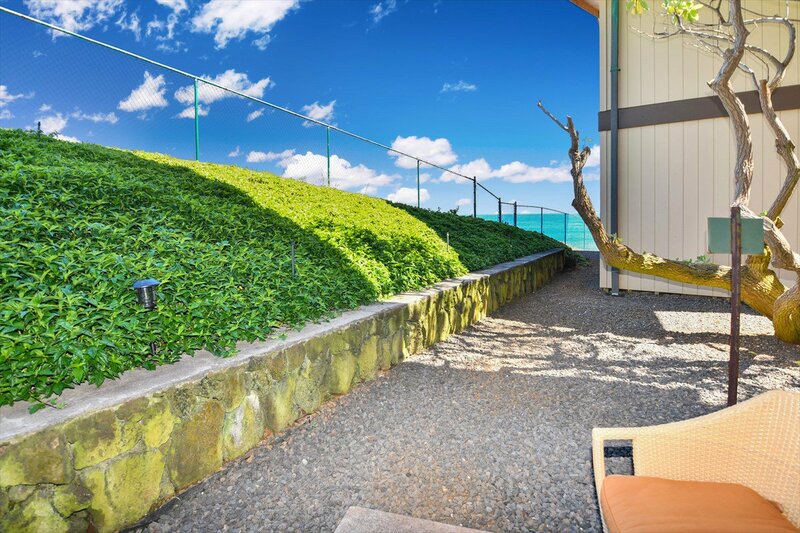 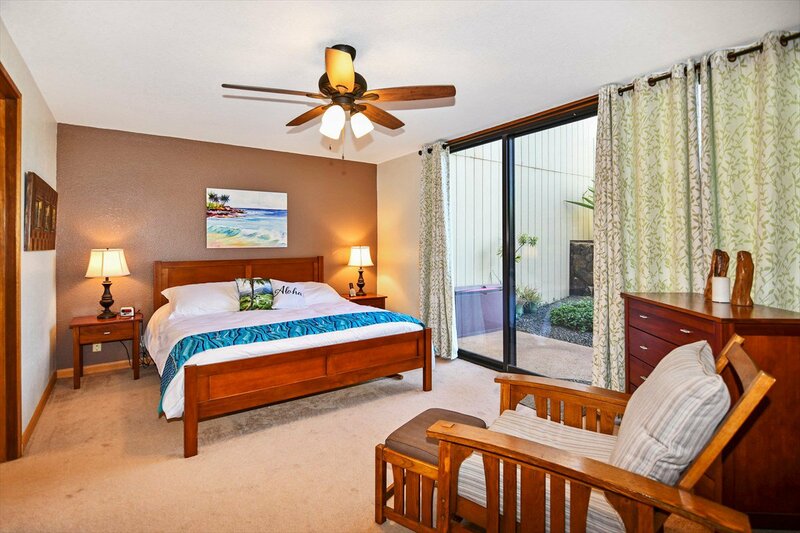 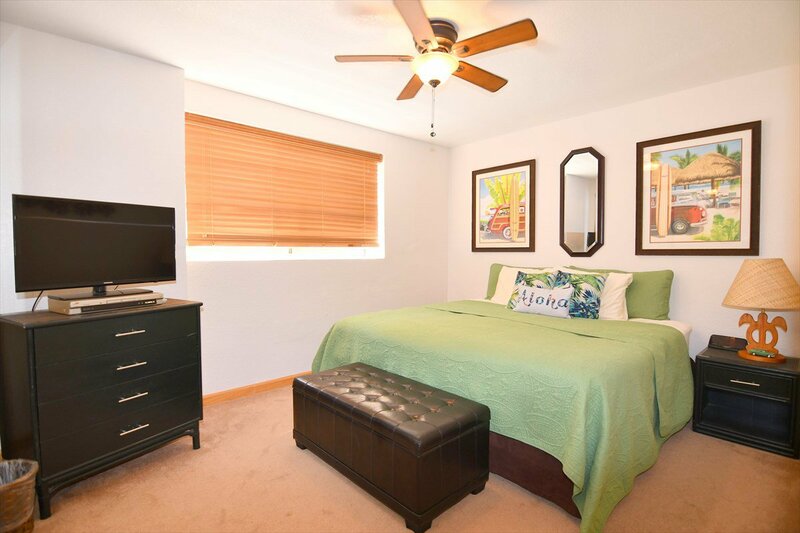 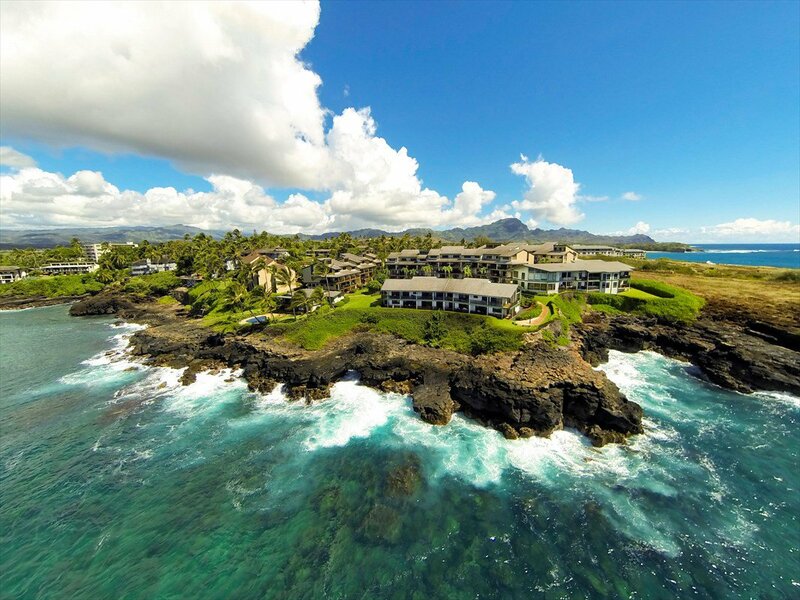 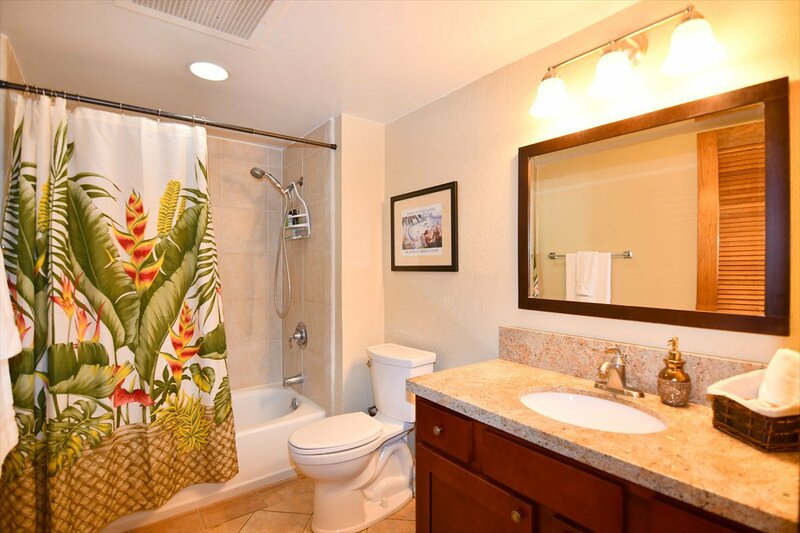 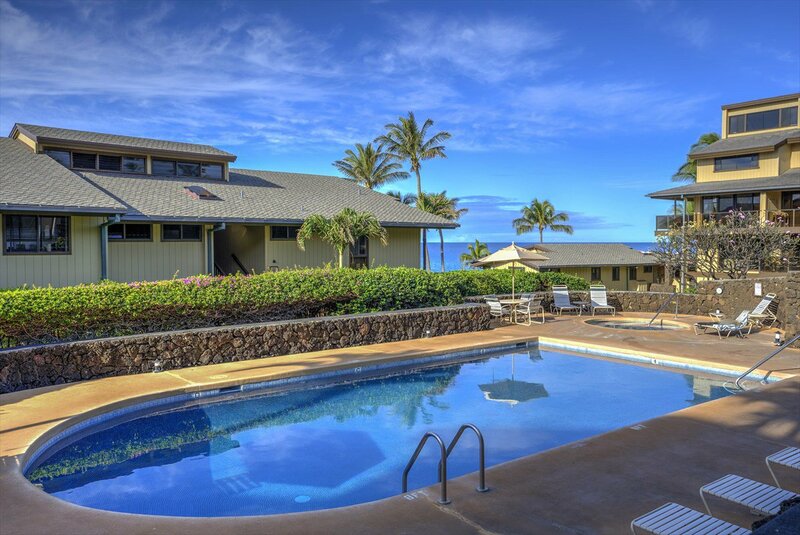 The Makahuena complex is well cared for with BBQ area, Tennis courts, Pool and Spa. 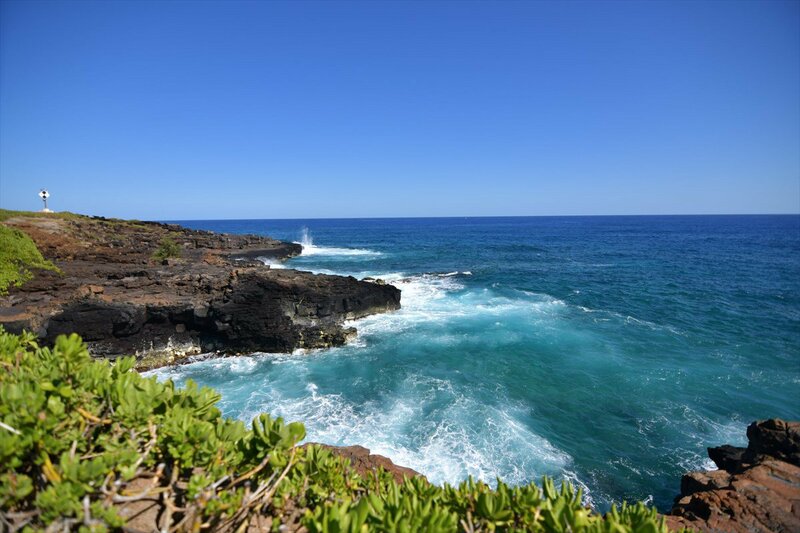 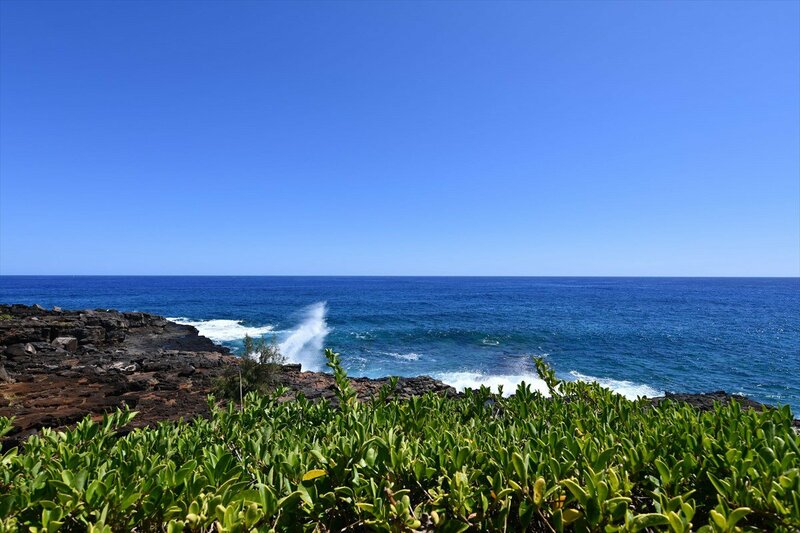 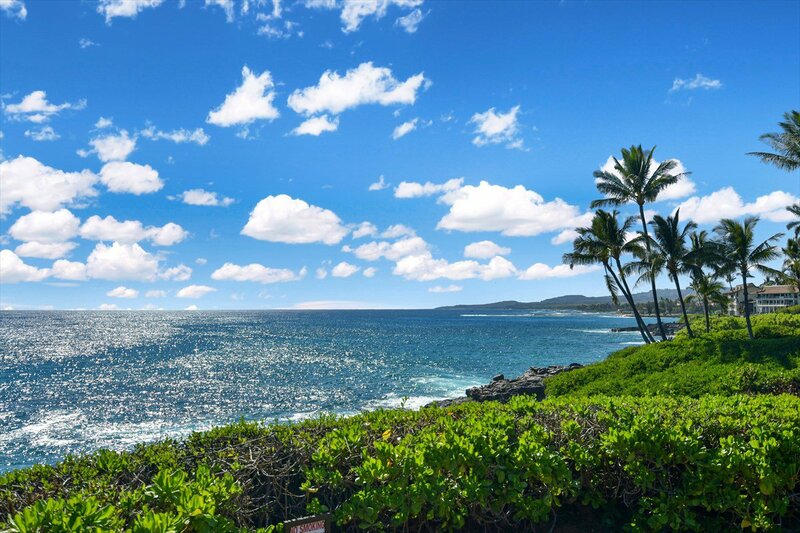 Makahuena is located in between Shipwrecks Beach and Poipu Beach park. 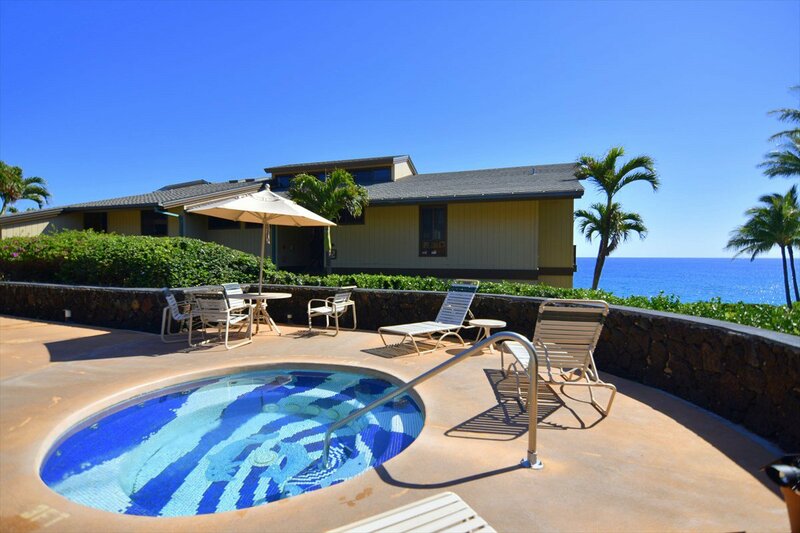 Listing courtesy of RE/MAX Kauai Living.